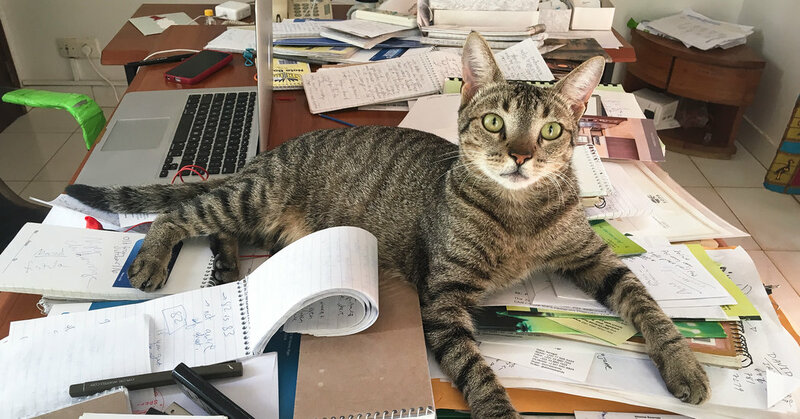 The foreign bureaus of the New York Times have office cats! At least they did in 2017. Let's hope they still do! Far-flung foreign correspondents have taken to populating their sometimes isolated outposts with local feline companions. We were so busy with taxes we missed this yesterday! 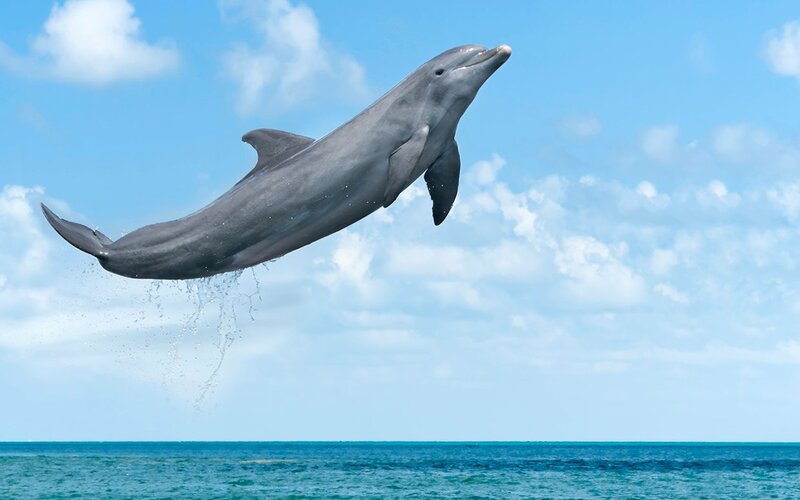 Happy National Dolphin Day!! We cannot have them as pets, but they're sure darn cute!!! Happy National Panda Day!! Happy National Panda Day! Celebrate with some facts about everyone's favorite black-and-white bear. 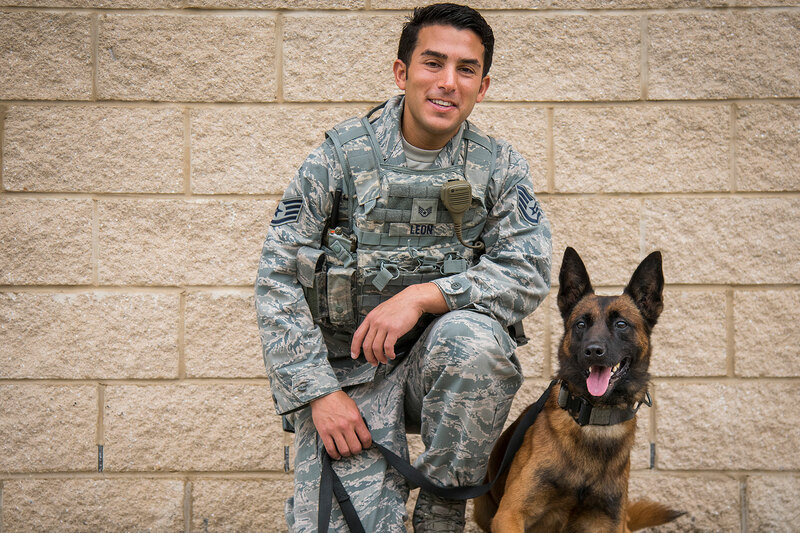 March 13 marks National K9 Veterans Day, a day to honor and commemorate the service and sacrifices of American military and working dogs throughout history. Yes, even if they aren't dragging us out of a burning house, our pets are lifesavers. Here's one true story. March 1st was National Horse Protection Day, also known as World Horse Day. Take some time and check out the beautiful horses on FollowMyPets. This is Rain. What a beauty!! Celebrating, adopting and protecting horses around the globe. Be it Guinea, Pot Belly or Pygmy, it's NATIONAL PIG DAY! Whoo-hoo!! Here's our newest blog. Check it out! There are a bunch with lots of information on all kinds of pets! Friday is National Dog Biscuit Day. Celebrate by treating your furry friends to something special. 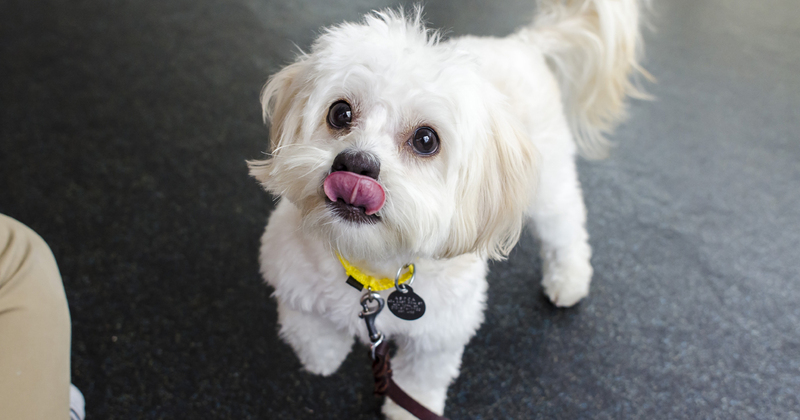 Or, try your hand at baking for your pets with these ASPCA-approved pet treats recipes today! It's National Love Your Pets Day. But then, that's every day for the FMP family!! Share your photos today of your loves!!! If you're not a celebrity with lots of money and assistants, a pet pig can be a "bigger" commitment than you might think! Celebrity Pet Pigs! 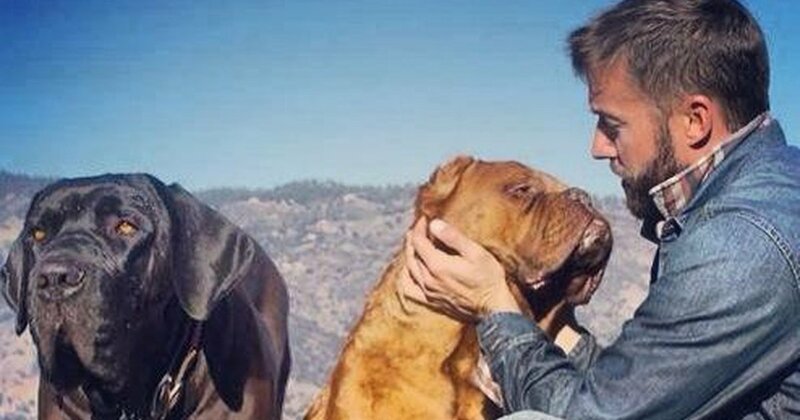 Inside Hollywood's Latest Pet Obsession! ET spoke with animal trainer Grant Kemmerer about what you need to know before bringing a pig home. FMP loves pets and everyone who loves pets! Lots of those people provide goods and services to help us keep our pets happy and healthy and FMP loves helping that happen. That said, FMP provides a platform which we monitor, however, we are not affiliated with any pet store or service provider. We're here to connect pet lovers!!! What famous person has 2 Scottish fold kitties??? Taylor Swift's cats are no different than our own, and their mom is just as crazy about her furry babies, as we are about our own. Meet Olivia and Meredith!